Hi everyone! 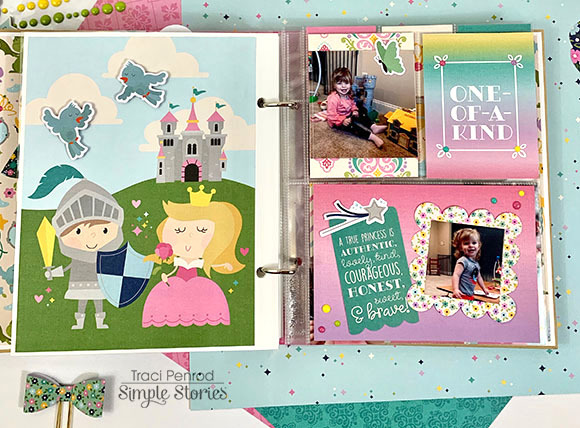 I have a post over on Simple Stories today to share my Little Princess Sn@p album. These pages were especially fun for me to create because I'm a mom of two boys. 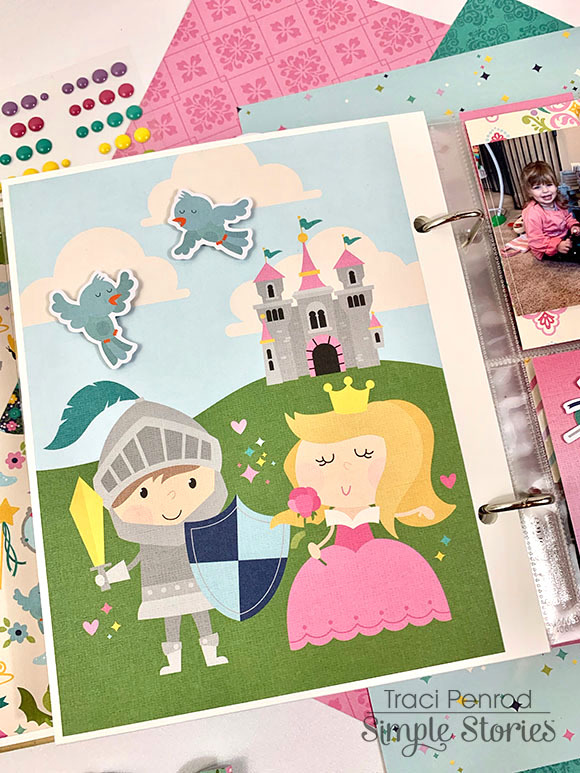 Pink and princess themes haven't always been something I did a lot with ... until now! 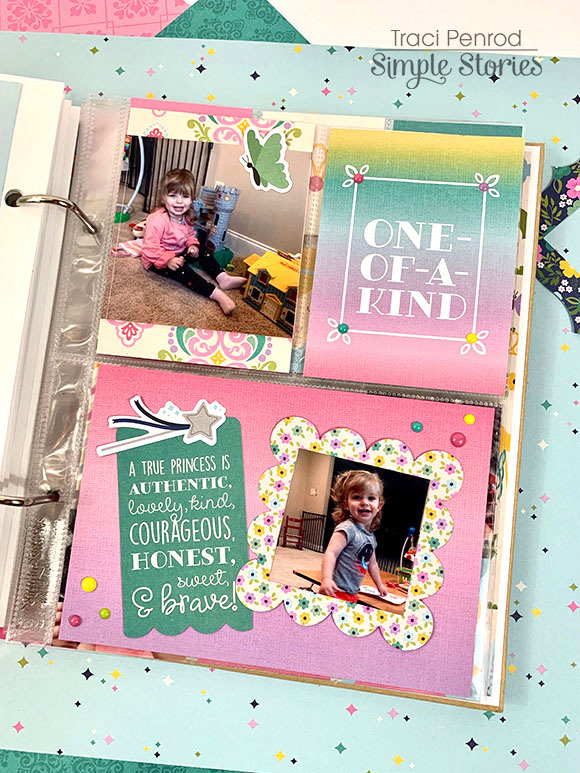 My granddaughter has made my albums more colorful, and a lot more pink! 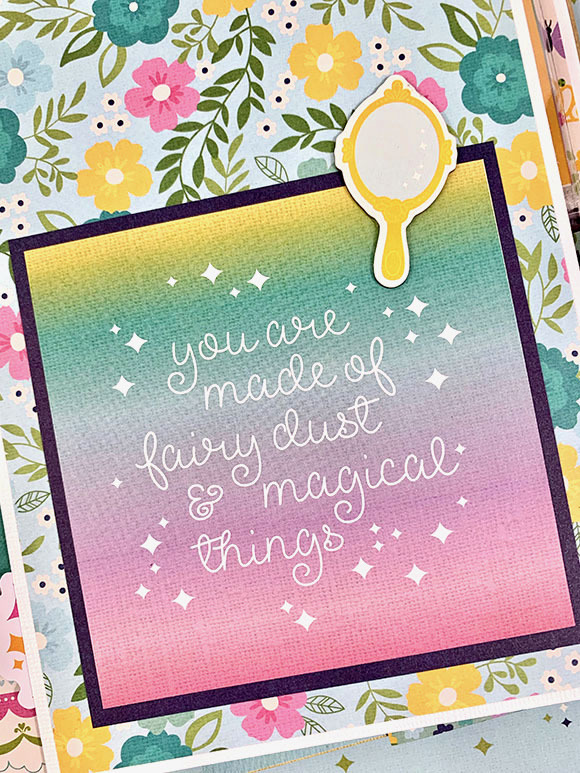 The 6x8 Little Princess paper pad is SO CUTE! I loved this page so much I just adhered a few little bird die cuts with foam adhesive to give the paper some dimension. I also had fun adding enamel dots (yes! they're back! Yippee!) around the little frame on the 3x4 card, and then repeated them around my 4x6 piece. I used bits & pieces die cuts (love that dragon! 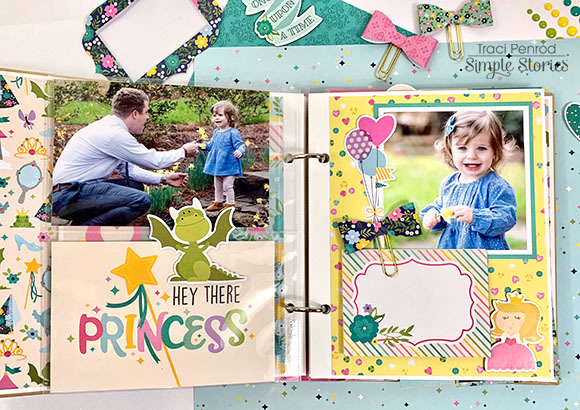 ), chipboard pieces, and those cute bow clips to embellish the pages. I even tucked some darling bows into my 2x2 layout! I think these insta-pocket pages add so much fun to a sn@p album. The colors in this collection are perfection!! 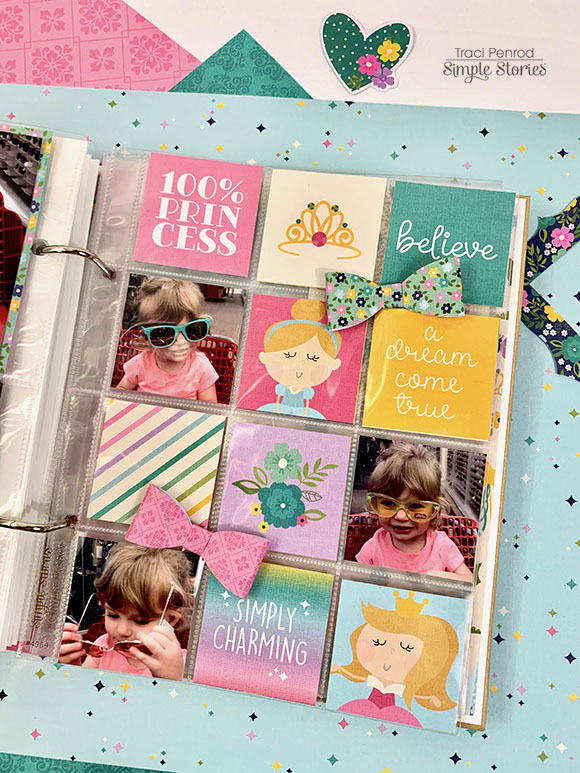 I love my granddaughter's album so much that I decided to make it into a DIY kit for my Artsy Albums shop! You can find the link below! Thanks so much for stopping by today! Affiliate links are used in this post at no additional cost to you (the Etsy link is not an affiliate link). 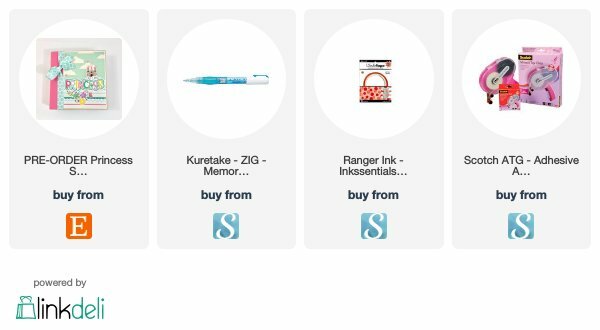 I receive a small amount of compensation when you click through and shop using the provided links. This helps me to continue building my small business. Thank you!